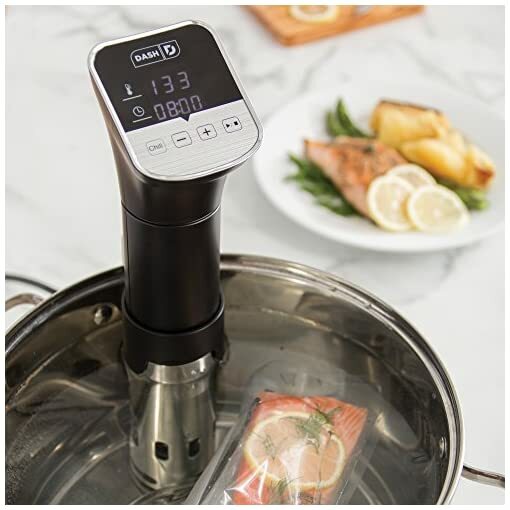 Create gourmet, restaurant-quality meals in your own kitchen with the Dash Chef Series Sous Vide Circulator. Precise temperature control and a powerful DC motor water circulator allows the ingredients to cook through perfectly while retaining natural juices and flavors. 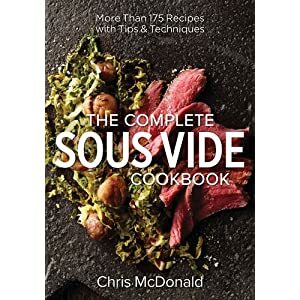 Never overcook a steak again! 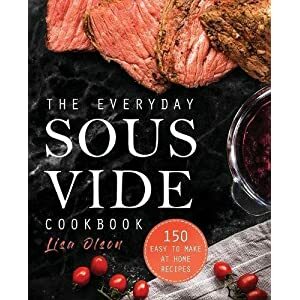 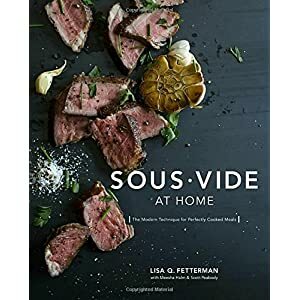 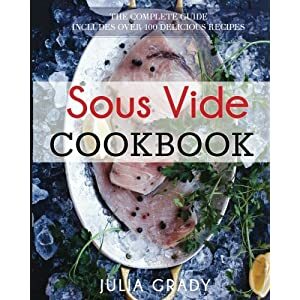 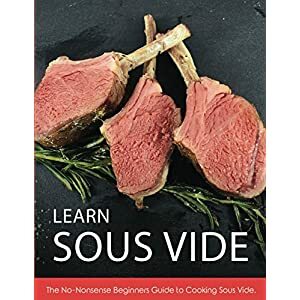 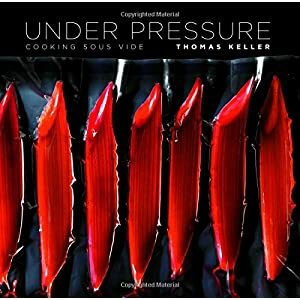 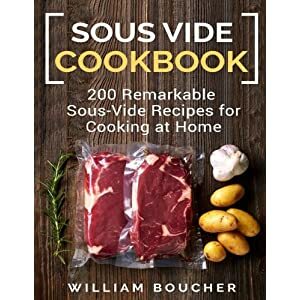 With sous vide, you never have to worry about overcooking because food is cooked inside a vacuum sealed bag in water that is brought to a very precisely controlled temperature. That means that you can achieve your perfect level of doneness. 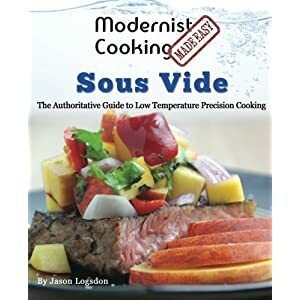 It’s the easiest, most foolproof method of cooking. 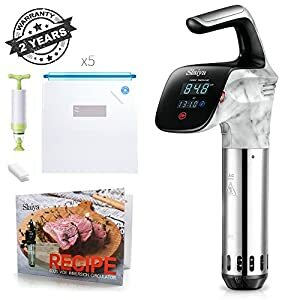 A hand-pump vacuum sealer and bags are included right in the box so you can get started creating culinary masterpieces right away. 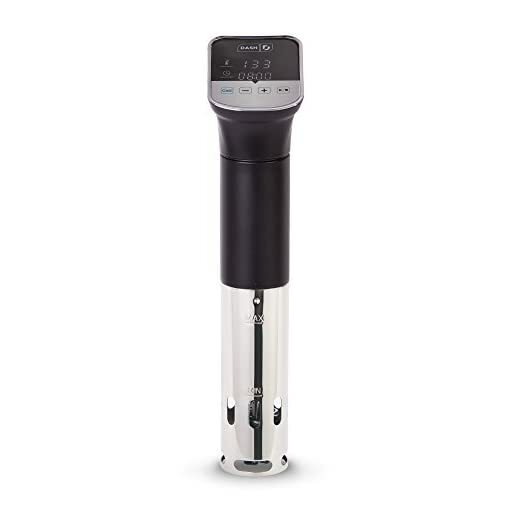 The large screen LED panel is easy to read and includes a Chill function that can be used in an ice bath to cool down beverages in minutes. 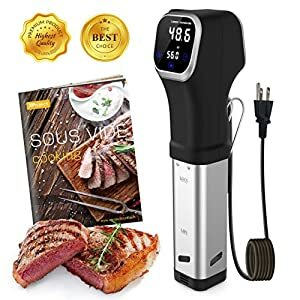 Whether you’re a seasoned chef or a novice cook, using the Dash Chef Series Sous Vide Circulator, produces consistent, tasty results.